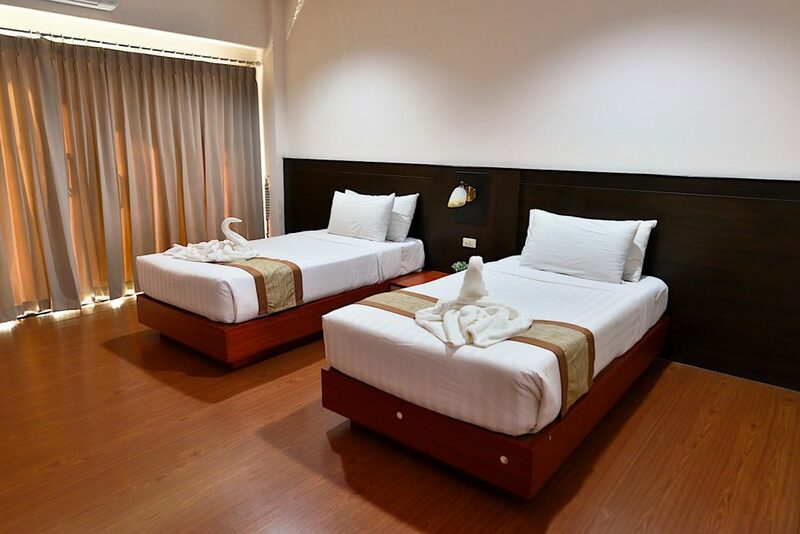 And is conveniently located in the Center of Chiang rai city, just 15 minutes from the airport and 5 minutes from the Bus station and Chiangrai Night Bazaar. 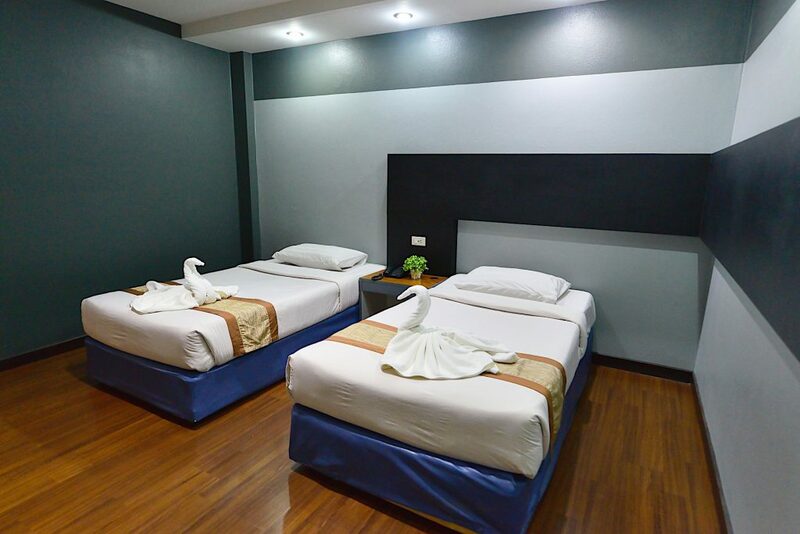 We Offers luxurious service and warm welcome that you will be unforgettable. Pimanninn philosophy is that guests should not have to pay for services they do not want, need or use. We have eliminated all these unneccessory extras that are usually built into the hotel guest’s room rate. As a result, your room charge is the most compettitive rate avaiable.